The suit claims Gish then located the camera up in the rafters. 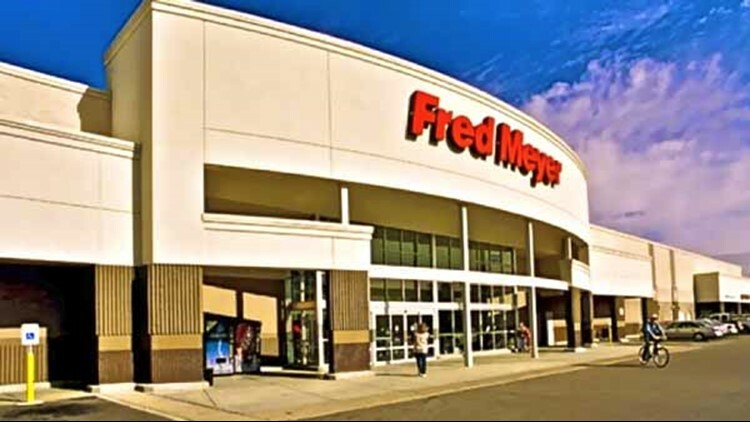 PORTLAND, Ore. — A Fred Meyer customer in Clackamas who says she was caught on store video while half-naked in a dressing room has filed a $300,000 lawsuit. The Oregonian/OregonLive reports Carlee Gish filed the lawsuit against the shopping chain Monday in Clackamas County Circuit Court. Gish claims in the lawsuit that she entered a dressing room May 10 to try on clothes and was wearing only underpants when she noticed the reflection of a camera pointed at the mirror. She says she complained to customer service and was told the camera would be removed but the lawsuit says when she returned to the store in July she found the camera still pointed at the dressing room mirror. Fred Meyer spokesperson Jeffery Temple said Tuesday he couldn't comment "on matters under investigation and/or litigation."